Sheep Farming in Barnet: Happy Birthday! 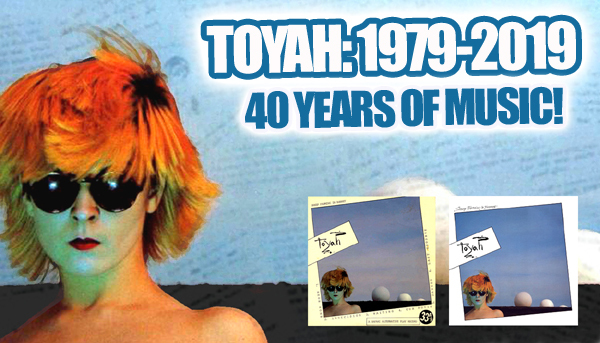 On this day – February 22 – in 1980, Toyah’s Sheep Farming in Barnet album was released. It began life as six-track EP (or AP – Alternate Play – as Safari Records called it), in August the previous year, but was expanded to full album status by Safari. 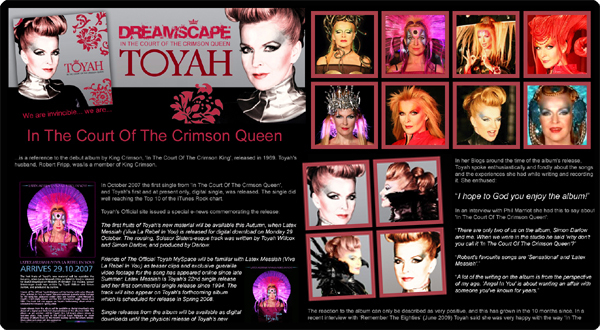 • Toyah has been tweeting over the last few days about possible outfit ideas for the Intergalactic Ranch House tour, saying she may wear something different for each date, and posting a photo of a previously unseen design by Melissa Caplan. Great news! 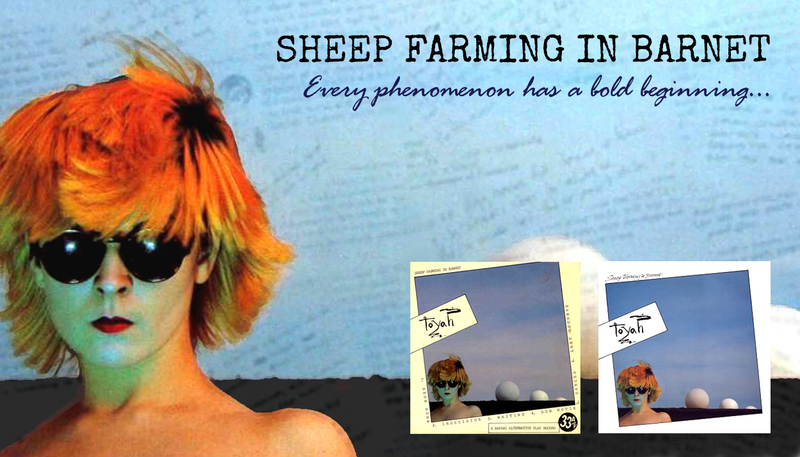 ‘Sheep Farming in Barnet’ is included in Slicing Up Eyeballs‘ Top 100 Albums Of 1980 poll, announced online yesterday. 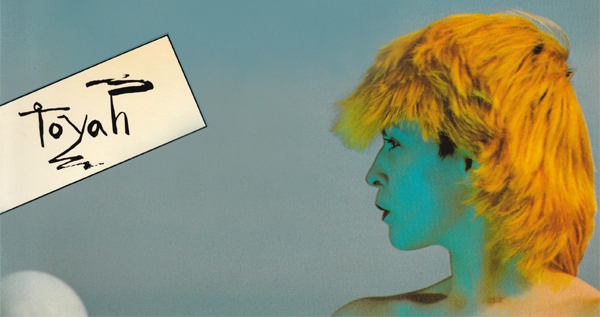 The respected and influential music website – named after a lyric in the song ‘Debaser’ by the amazing PIXIES – is running a year-long “Best of the 80s” feature – an ambitious, year-by-year poll to determine just what were the best albums of each year of the 1980s. ‘Sheep Farming in Barnet’ places at #92 and is in the company of some truly incredible albums. 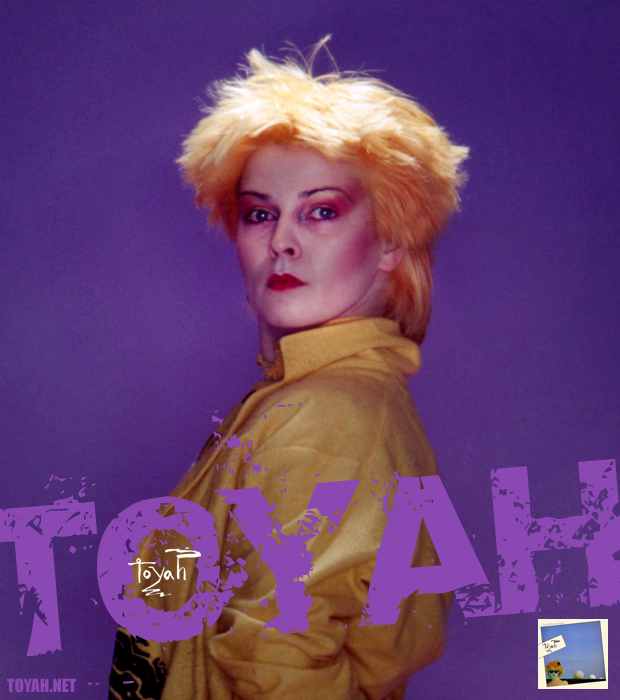 Slicing Up Eyeballs’ poll for 1981 opens next week – Surely ‘Anthem’, with some support from Toyah’s online fans, will also figure? • Coincidentally, I put together a ‘Sheep Farming in Barnet’ image earlier this week before I knew about the Slicing Up Eyeballs poll, Click above to view a larger version. This will possibly be a regular feature on ‘Falling To Earth’. 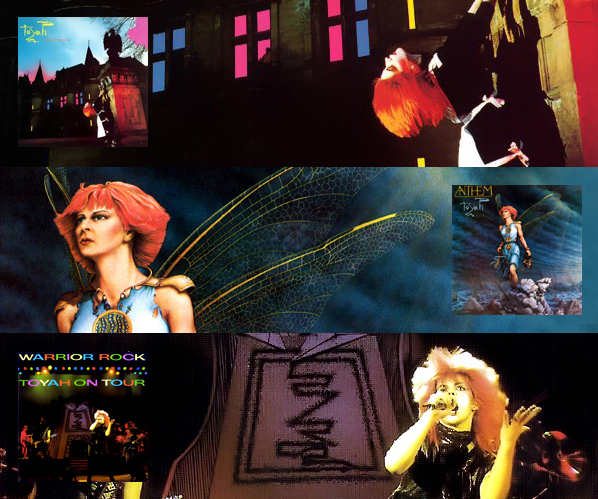 Collecting together key images from a specific Toyah “era”. Starting us off… Various Toyah photos from the ‘Sheep Farming in Barnet’ days.